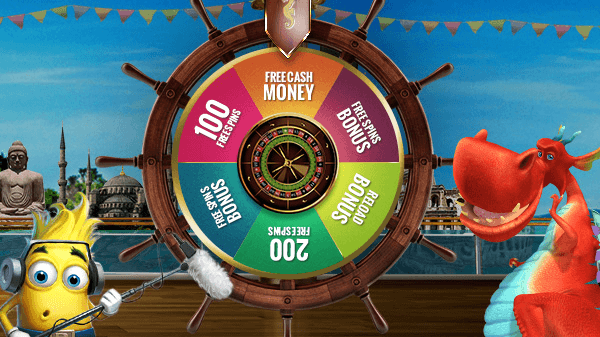 Welcome Bonus of €3000 in total! 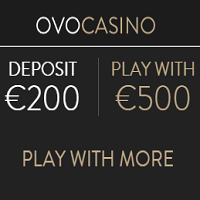 You will receive 3x 200% up to €1000! If, after reading this policy, you would like to be blocked from receiving our bonuses and/or to have any bonuses removed from your account, please contact our customer support team before you commence play. We reserve the right to withhold any amount in excess of or/and including the player’s original deposit from a player’s withdrawal if the wagering requirement has not been fulfilled. Regardless of the currency mentioned in any of our promotional material the actual bonus will be converted and credited according to your account currency. All our promotions will display the bonus value in EURO, however, the actual bonus will be credited according to your account currency. Unless otherwise specified, the minimum deposit to qualify for any deposit bonus is €20 or the equivalent value in any other currency. Unless stated otherwise, we ask that you wager a total of the purchase and bonus thirty times (30) before requesting a withdrawal. If the bonus is a no-deposit bonus then we ask you to earn the amount of the bonus eighty (80) times before requesting a withdrawal. 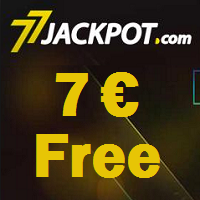 As an example, if you receive €100 bonus on a €100 deposit, the combined total is €200. You must wager at least 30 times this amount (€6000) before requesting a withdrawal. Players from China and Poland are not eligible to receive bonuses. We have 3 different types of wagering that we apply to our bonuses. Unless otherwise stated the bonus has standard wagering terms. Standard wagering terms: bets placed in Baccarat, Blackjack, Roulette, Casino Holdem, Video Poker, Caribbean Poker, LetThemRide, Casino War, Craps, Hi Low, Pai Gow Poker, Punto Banco and Big Wheel do not count towards your wagering requirements for VegasWinner bonuses. All other games bets count 100%. Mixed wagering: 10% of bets placed in Baccarat, Blackjack, Roulette, Casino Holdem, Video Poker, Caribbean Poker, LetThemRide, Casino War, Craps, Hi Low, Pai Gow Poker, Punto Banco and Big Wheel count towards your wagering requirements. All other games bets count 100%. Special Mixed wagering: 50% of bets placed in Baccarat, Blackjack, Roulette, Casino Holdem, Video Poker, Caribbean Poker, LetThemRide, Casino War, Craps, Hi Low, Pai Gow Poker, Punto Banco and Big Wheel count towards your wagering requirements. All other games bets count 100%. Special Mixed wagering is only available on special occasions and to players of certain statuses. Bonus balance cannot be used to wager in jackpot games and branded games. If a player has bonus balance available it will not be shown in the balance while playing a jackpot game or branded games. The games are: Batman, Bejeweled, Bruce Lee, Bruce Lee: Dragon’s Tale, Bugs, Caribbean Poker, Casino Island, Casino Island II, Conan the Barbarian, Cubis, Elvis, Paradise Suite, Abra Cadabra, Fun Fair Ride, Good&Evil, Green Lantern, Pharao’s Tomb, Jenga, King Kong, Kiss, Millionaire Genie, Progressive Blackjack, Streetfighter, Superman, Star Trek: Explore New Worlds, Star Trek: Red Alert, Star Trek: Trouble w/Tribbles, Dinos Rhino, The Flash, THE WIZARD OF OZ™, THE WIZARD OF OZ™ Ruby Slippers™, Wonder Woman. If the account is not a real money account (as described in the general terms and conditions) you have 7 days to meet the wagering requirements before the bonus and any winnings are removed. 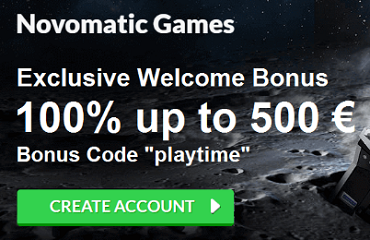 In the event that our automatic procedures do not remove the bonus we reserve the right to remove these amounts manually at the time we realize it should have been removed. If any funds are withdrawn whilst you have an active pending bonus the active pending bonus will be cancelled and removed from your account. If you receive free money (no deposit bonus/refer a friend bonus, etc), the maximum amount that you can win or withdraw from it is €100. Any winnings greater than €100, including winnings subsequently won from with that money even after any deposit, will be removed from your account. Winnings can refer to any winning payouts in any game in the Casino including but not limited to jackpot payouts. A bonus is also considered free if it is added to your account manually by the support department when your real money balance is less than your most recent deposit. Players who wish to activate a Claimable Bonus, please note when clicking the Claim button, you also agree to the wagering requirements and Terms & Conditions as displayed. Placing single or multiple bets equal to or greater than 10% of the value of the bonus credited to the player account on a single game or hand, increasing the balance then changing the gaming pattern significantly (bet, game type, bet structure, etc) in order to complete the wagering requirements for that bonus. Making large bets leading to a substantial gain followed by a drop in bet size equal to or greater than 75% of the previous average bet size in order to complete the wagering requirements for that bonus. 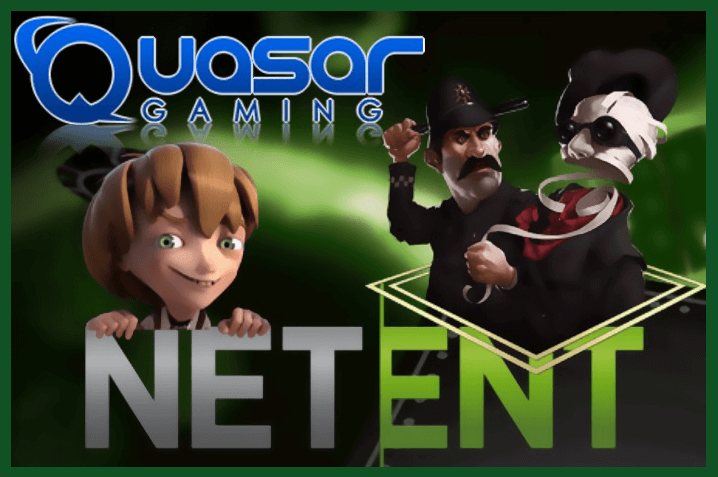 We have good reason to suspect that you have tried only to exploit a bonus offered by us in good faith to enhance your entertainment (for example, on acceptance of a bonus, the wagering requirements are completed and funds are subsequently withdrawn). The casino reserves the right to withhold any amount in excess of the player’s original deposit from a player’s withdrawal if the bonus is wagered on excluded games, before the wagering on allowed games is completed fully. If you wish to play any of the above excluded games, please contact support@vegaswinner.com and request to have the bonus removed before commencing play. A bonus cannot be claimed if player has made a withdrawal in the last 7 days or if the player has a balance in his account of more than €1000. VegasWinner reserves the right to block bonuses in these cases. Promotions and bonuses are there to reward our valued players – VegasWinner has a zero tolerance policy on bonus abuse and fraudulent activity. The casino reserves the right to block bonuses from any player who is deemed to be abusing our promotions. In this instance, the decision of the Casino Manager is final. If fraudulent activity or abuse is suspected, the casino reserves the right to remove any funds from the account. To receive a refer a friend bonus the referrer must have deposited within the last 7 days. We regularly send promotional emails with bonus offers. You are only eligible for the bonus if you received the email directly from us. While the Casino protects all personal data entrusted to us, we reserve the right to use first names and/or usernames in any Casino announcement about promotion results. In the case that bonus money is wagered and lost, but not all wager requirements were met. The next deposit made to your account will automatically reset the bonus as Consumed and it will not be necessary to complete the remaining wager requirements.